It’s refreshing to see so many social norms and taboos challenged on a daily basis and this latest trend is definitely no exception. The Januhairy campaign is for empowering women to challenge the social norms of shaving that ONLY apply to females. 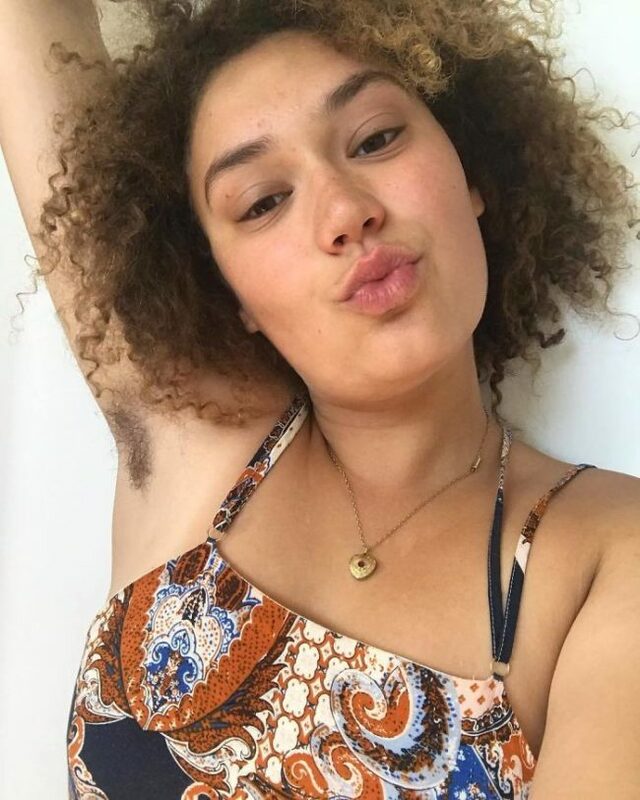 These women are absolutely rocking and still gorgeous despite the “shocking” addition of actually having normal, natural body hair. Crazy, right? 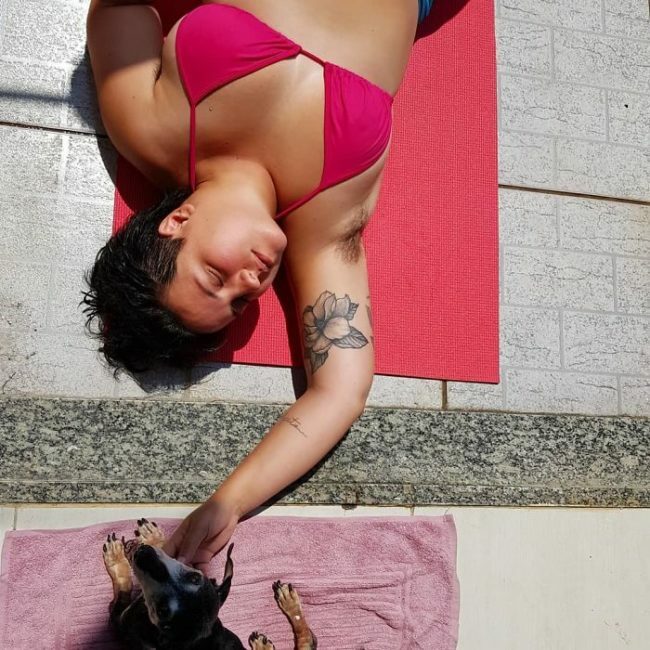 It’s awesome to see these brave ladies challenging societal norms and embracing their beautiful natural selves. 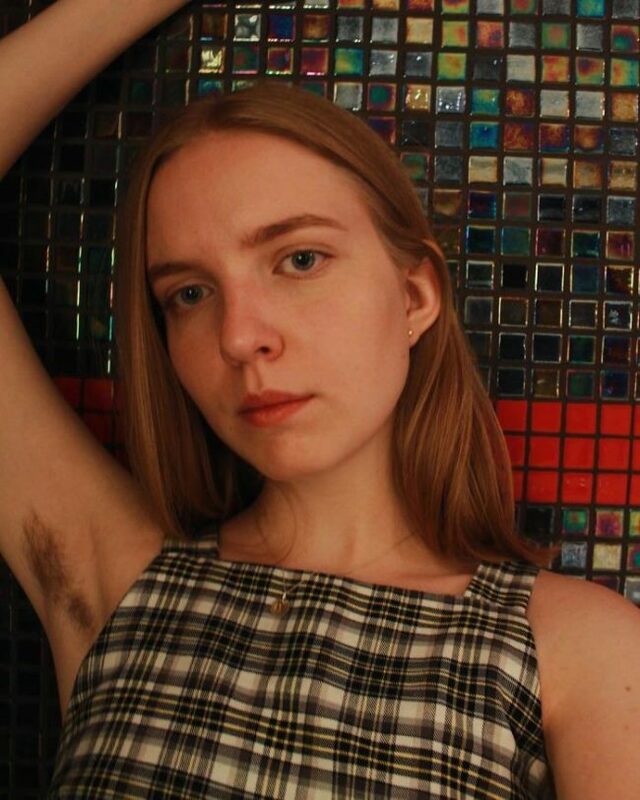 This is Laura, the girl behind the idea of Januhairy. She is incredibly brave to be the first to suggest this month of no shaving. She looks absolutely fantastic, proudly showing off her pits, a true leader of change! 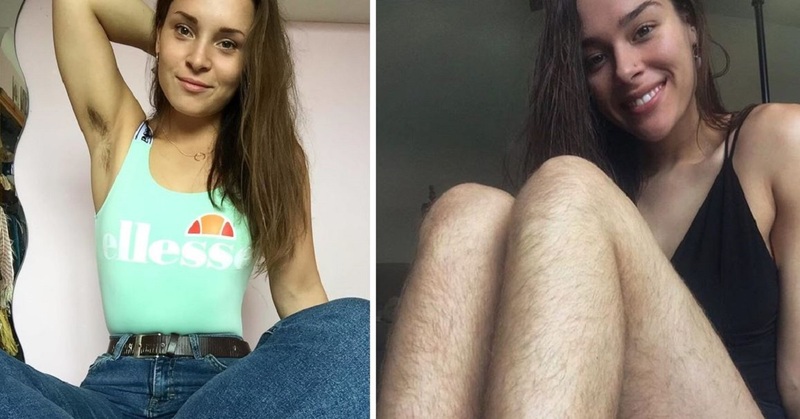 This confident woman still looks absolutely breathtaking, her refusal to shave has actually made her more confident and in love with her own natural body. Body hair on women needs to be completely normalized and pictures like this bring us one step closer to a more accepting world! She is simply beautiful, the body hair looks great. There’s nothing better than a woman who embraces her natural beauty, her flaws and is completely and utterly true to herself. If you hate shaving, why do it? 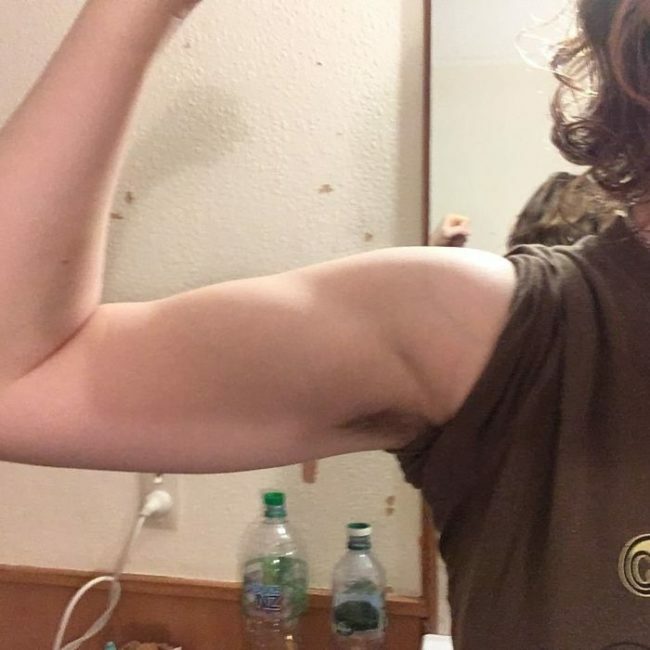 The more attention Januhairy gets, the more body hair is going to be a normal thing on women because it is! What women choose to do with their bodies is their own choice, why does that offend so many people? She’s smashing it! She looks so happy and liberated in this picture and it’s infectious! If you don’t like shaving, there’s really no point altering your body to please others. Confidence in yourself is probably one of these most attractive traits. It’s not arrogant to love yourself and your body, it helps others to feel the same about themselves! Pictures like this just make me so happy. Why should someone feel insecure about themselves because of others opinions? Love yourself just the way you are! This picture is just beautiful and this woman is awesome! It’s great to see this kind of confidence surrounding female body hair. This inspirational woman is confident enough to hit the town with her natural hair and that’s just awesome! The most important thing is that we take care of ourselves. It that means doing what we believe in then go ahead and do it! Yes, women can paint their nails and still have body hair. It is their body after all and they can do as they please! Even those women who let their body hair grow are not always 100% secure about it, they still get upset when people look and make comments. Let us be kinder to those who choose to embrace natural beauty! Growing your body hair? Awesome! You are brave and accepting of your body and so you should be incredibly proud. This woman not only has awesome music taste (Nirvana) but is also awesome at having hairy legs! This woman is not only physically strong but also emotionally strong and that’s impressive! She loves herself as she is. We should all be inspired by these woman’s bravery, embracing their natural beauty and being unapologetically themselves. Would you ever stop shaving? Let us know in the comments!